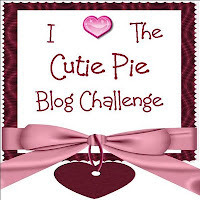 one happy little crafter: The Cutie Pies Christmassy One! Hi to you all! Hope you've all had a lovely weekend and are getting on top of your Christmas preparations. Am just about done with the pressie shopping, so slowly getting there! So, onto my own DT card, and I have used a super cute Tilda! ps Thanks for playing along at Charisma this week. Gorgeous card Lisa. 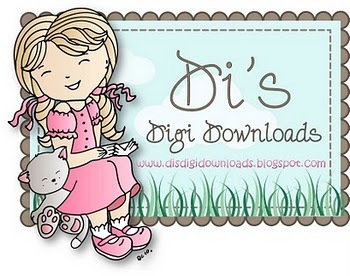 I love the image, the lovely colours and fab design. 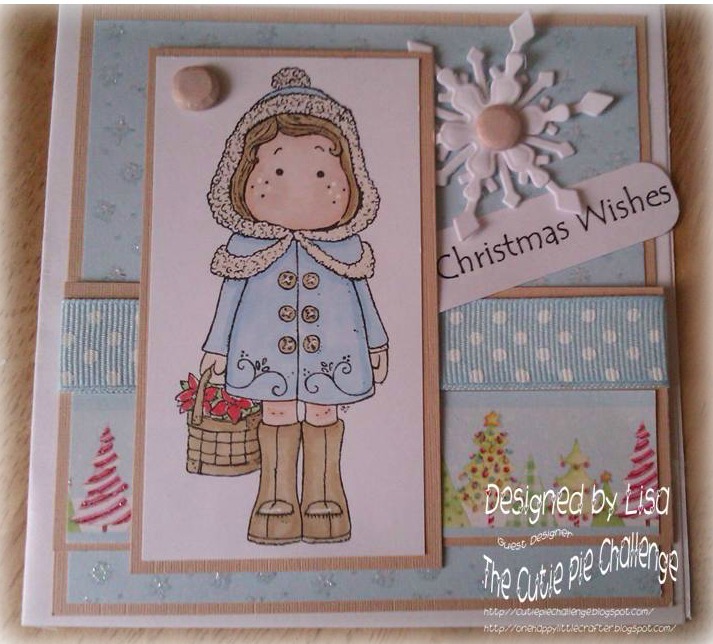 This is gorgeous Lisa, I love the cute image and the papers are fabulous. Lovely card with an adorable Tilda. Beautiful layout. Good work ! So sweet! I love the papers you used.